has been providing professional commercial cleaning services to Southeastern, WI since 1999. 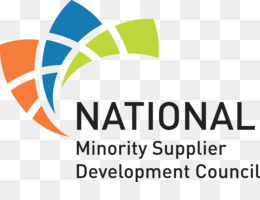 Lynn Marie’s is a family-owned, minority-owned company, and woman owned. Being in business for more than a decade, we are proud to carry the word “professional” in our name. When Lynn Marie’s Commercial Cleaning Service initiated its janitorial service, it started serving the Grafton area. Over time, Lynn Marie’s has had the opportunity to serve customers all over the Milwaukee Metropolis and Southeastern Wisconsin by offering office cleaning services to industrial offices, small business offices, medical plazas, schools, churches, home builder’s offices and more. We have refined our quality control procedures and honed our customer service skills, as wells as, added to our arsenal of cleaning products, tools, and methods. 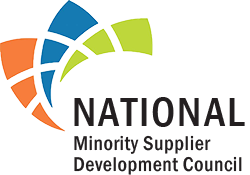 We have expanded our services to include green products and methods. 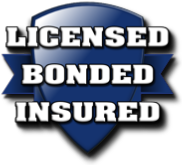 Lynn Marie’s is also insured and bonded for your safety. 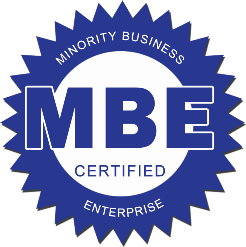 We are also a certified minority owned business and women owned business. 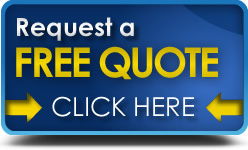 All of these combine to offer you the customer a a straightforward, custom solution with professional results.